ㆍUni-directionality of airflow is maintained while the flow of air in the opposite direction is completely prevented. ㆍConstant input and output air pressure is achieved due to the controlled directionality of airflow. 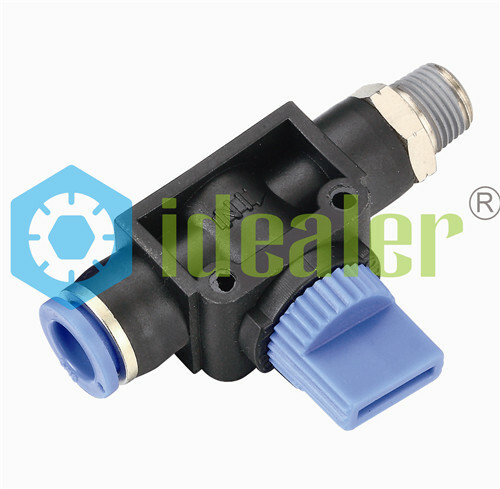 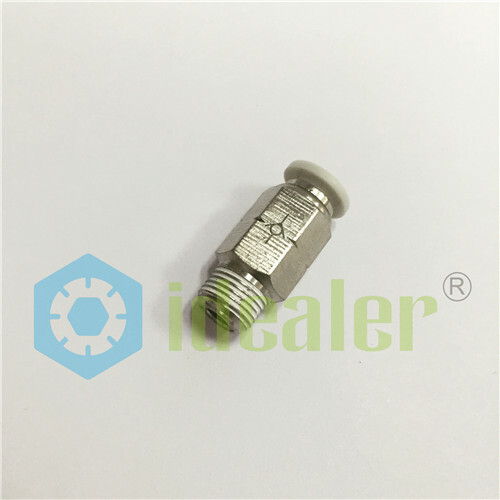 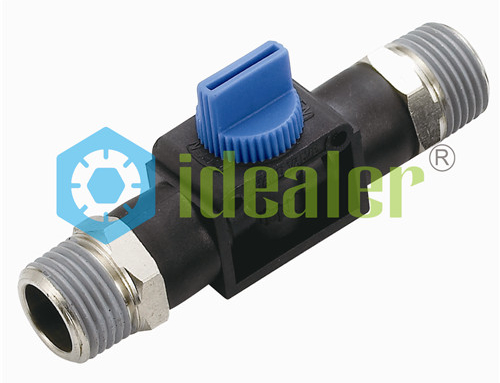 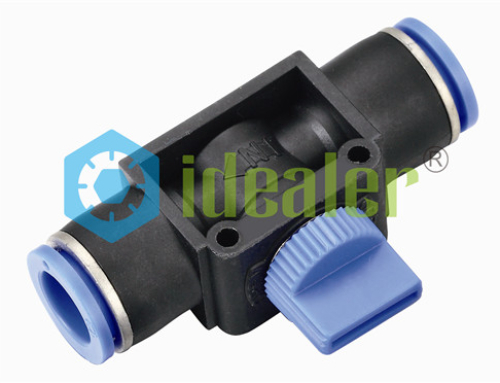 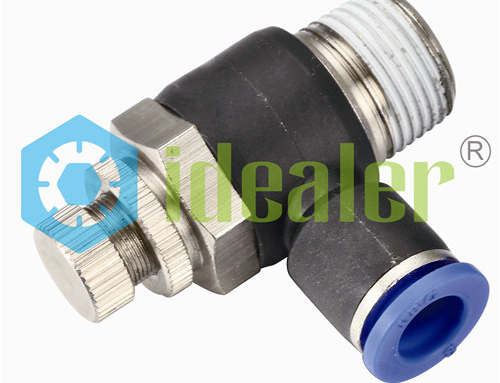 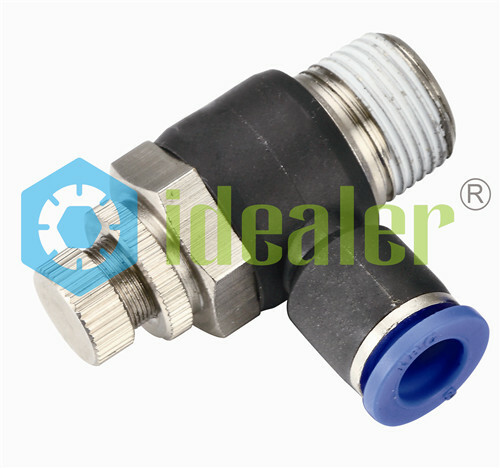 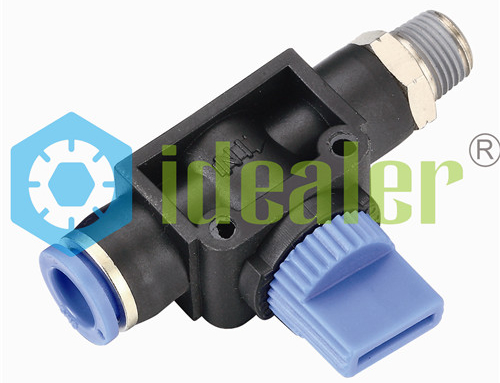 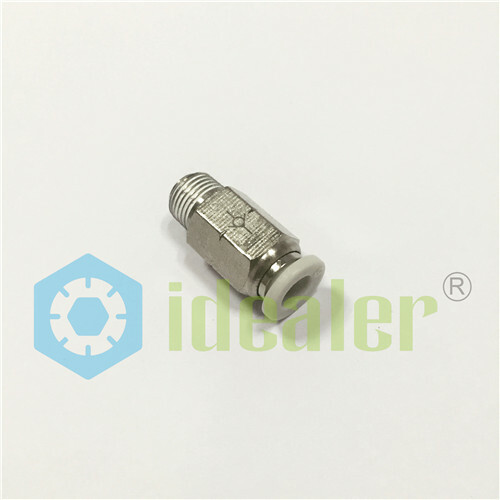 ㆍSuitable for the pneumatic applications under low operational pressure conditions.